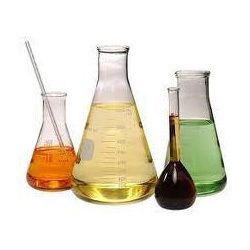 We are engaged in manufacturing, supplying and exporting Butyl Acrylate, which is a very useful Industrial Chemical. Customers can avail it from us at industry leading prices and in compliance with the client's requirements. Formulated using high grade compounds, these chemicals are admired for their efficacy and effectiveness.